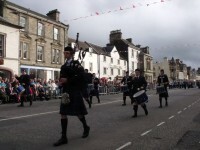 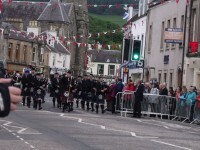 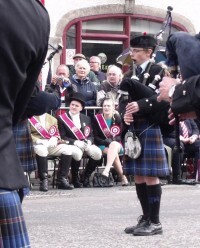 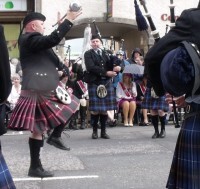 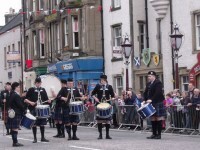 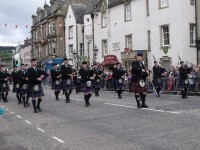 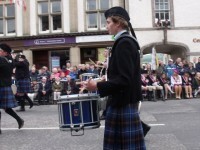 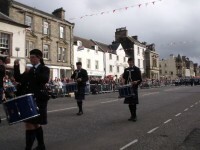 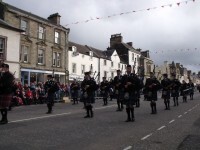 Images from the band’s performance at the Beltane Retreat 2012 on Peebles High Street. 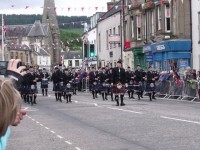 First Contest of the Year for Tweedvale Pipe Band! 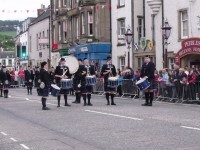 Better Performance at Bathgate for Tweedvale Pipe Band! 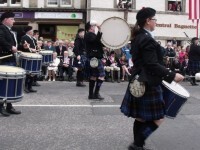 Bounce-back at British Championships 2017 for Tweedvale Pipe Band. 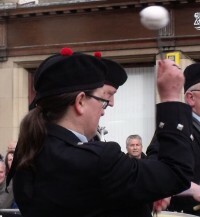 Pamper for Piping – A Successful Night!! 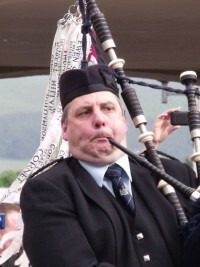 Charles Grey on Hello world! 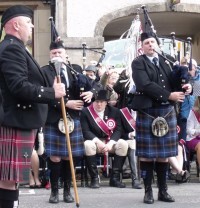 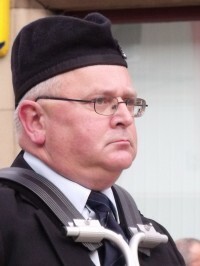 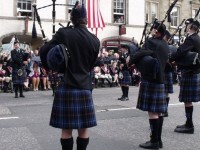 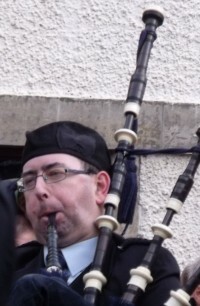 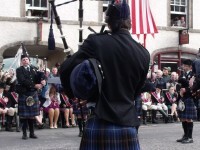 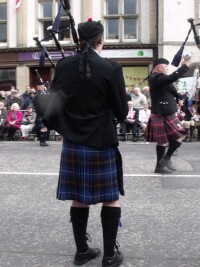 Innerleithen Pipe Band is a registered Scottish charity SC032804. 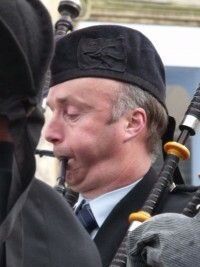 Also known as Tweedvale Pipe Band.